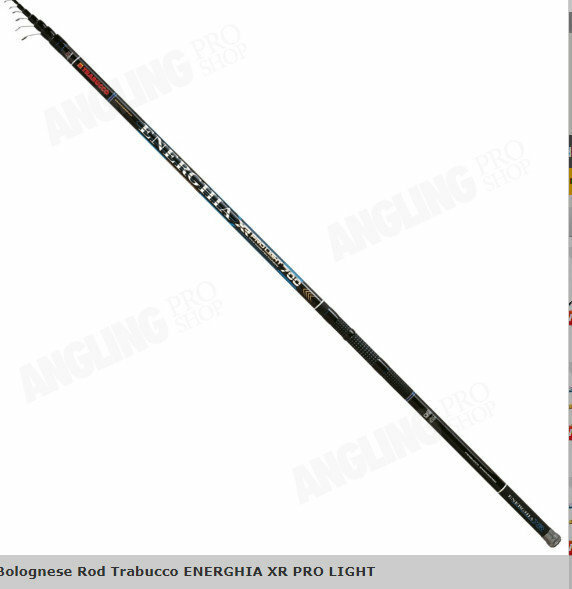 .Within the Energhia XR family, the Pro Light plays a dual role. 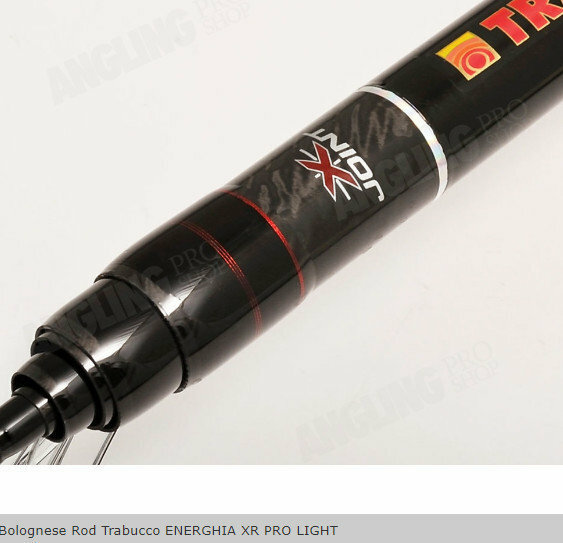 On one hand it solves the most difficult days allowing the use of fine hooklinks; on the other it is indispensable in short range or top water fishing with lightweight rig’s shotting, one of the most exciting situations because a big fish plays its cards with a fast start to reach a safer area. In both cases, the hooklength is protected by the action softness of top three sections, perfectly cooperating with the rest of the blank thanks to the fantastic X-Joint. High leg Sea Guide SiC guides have the corrosion free frame, with a sliding guide on the second section to distribute stress. 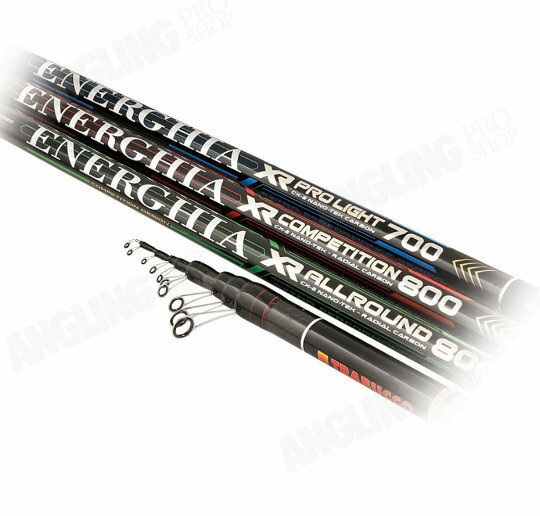 The slimness of the handle and the overall lightness of the rod make you dream memorable fishing days. 12/15 grams and maximum hooklink’s diameter 0,16 / 0,18 mm. within 15/20 grams and maximum hooklink’s diameter 0,18 / 0,20 mm. 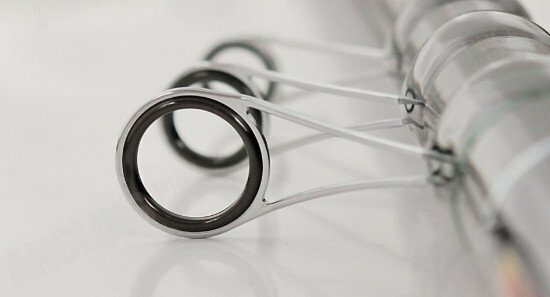 and maximum hooklink’s diameter 0,18 / 0,25 mm.